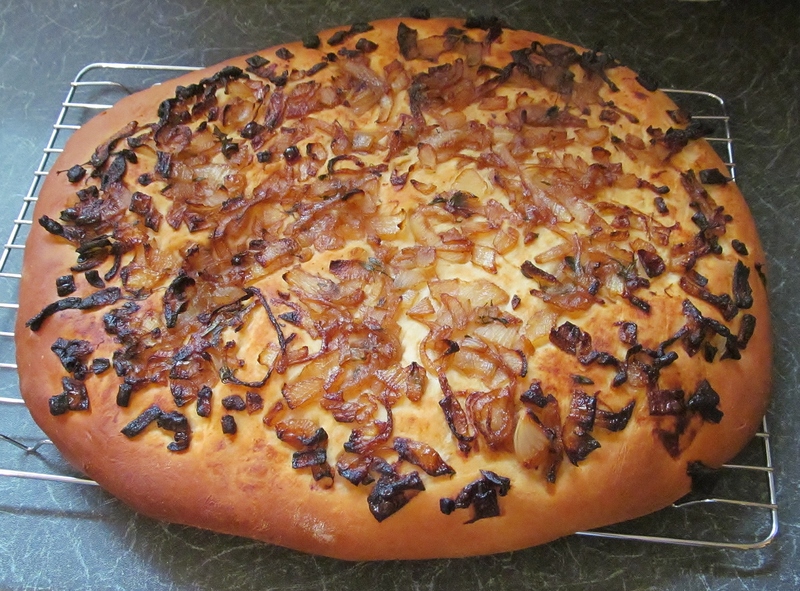 This entry was posted in Kim's cake challenge and tagged Baking Bible, Balsamic vinegar, Bread, Dough, focaccia bread, Great British Bake-Off, kims cake challenge, Mary, Mary Berry, Mary Berry's Focaccia Bread with Onion & Balsamic Topping, Paul Hollywood by kimsideas. Bookmark the permalink. 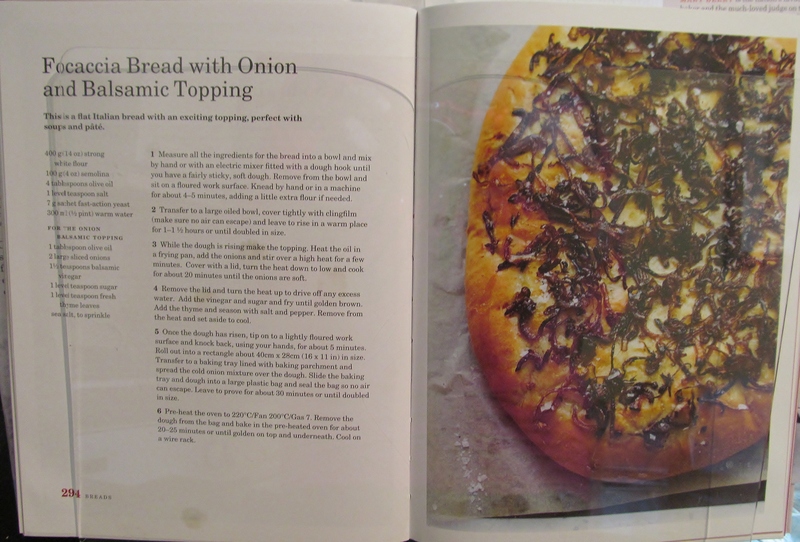 Imagine a warm summers evening sitting on your patio with a bowl of very good dipping olive oil and your daughter’s (in Law) freshly baked , delicious Focaccia. It does not get any better than this! !